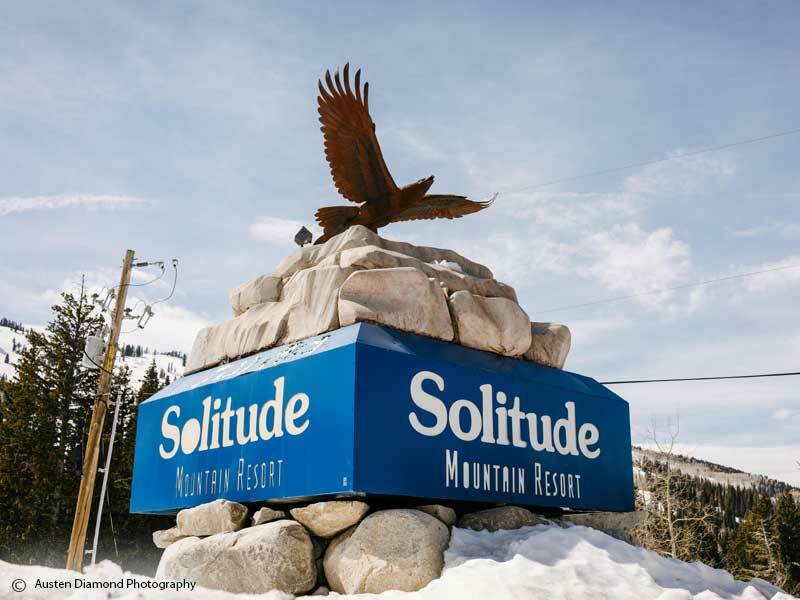 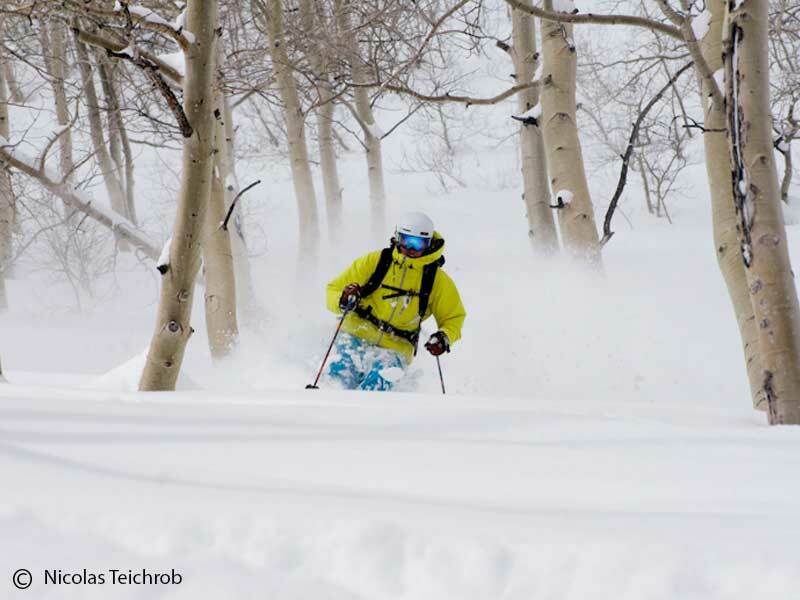 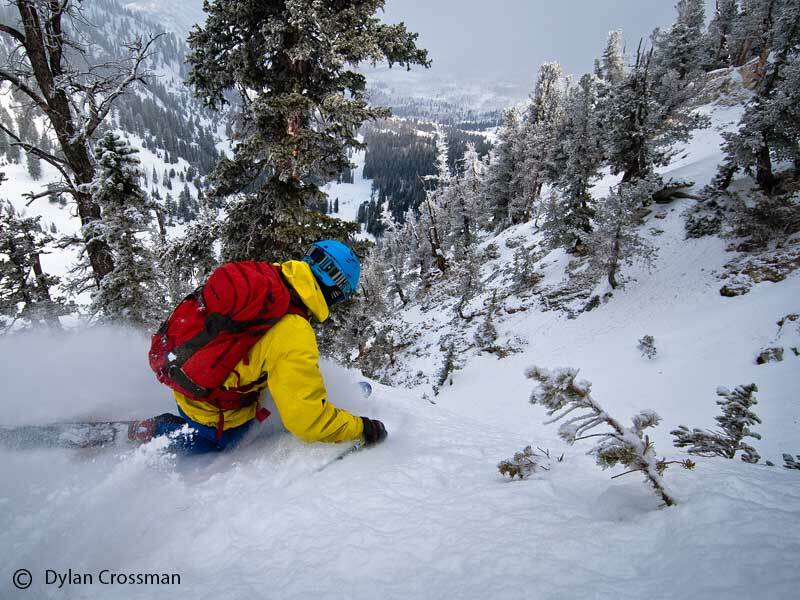 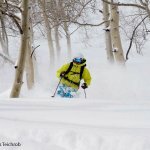 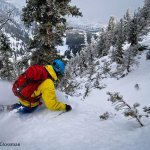 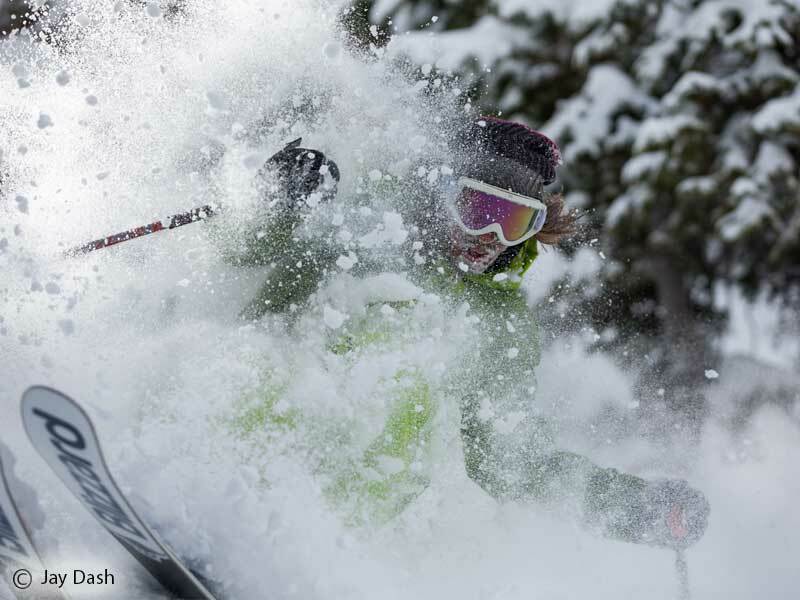 Solitude Mountain Resort in Salt Lake City, Utah offers the perfect ski holiday. 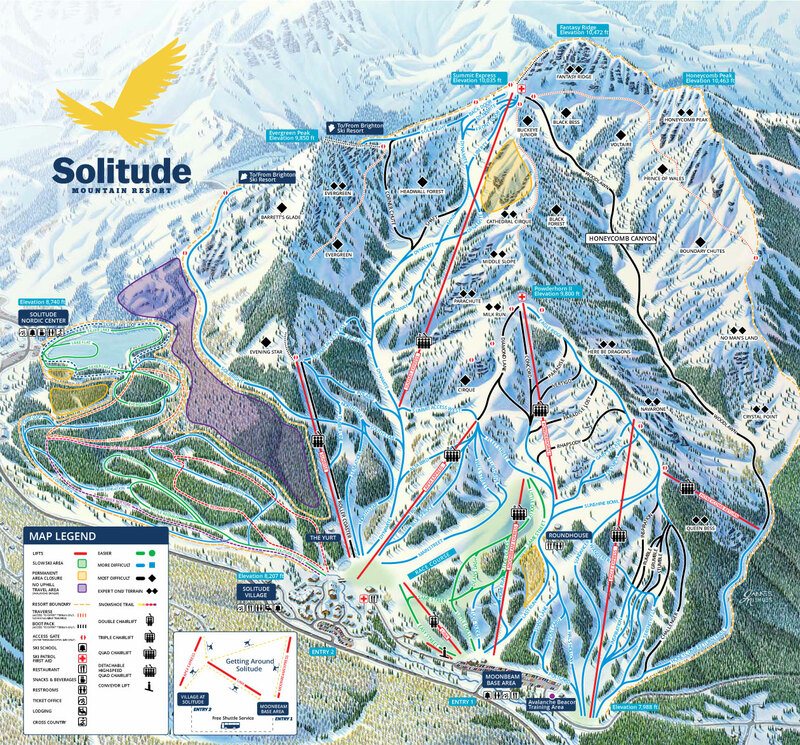 With chutes and wide-open bowls, meticulously groomed runs, plenty of trees, jaw-dropping views, and no crowds or lift lines, nothing can come between you and your Solitude! 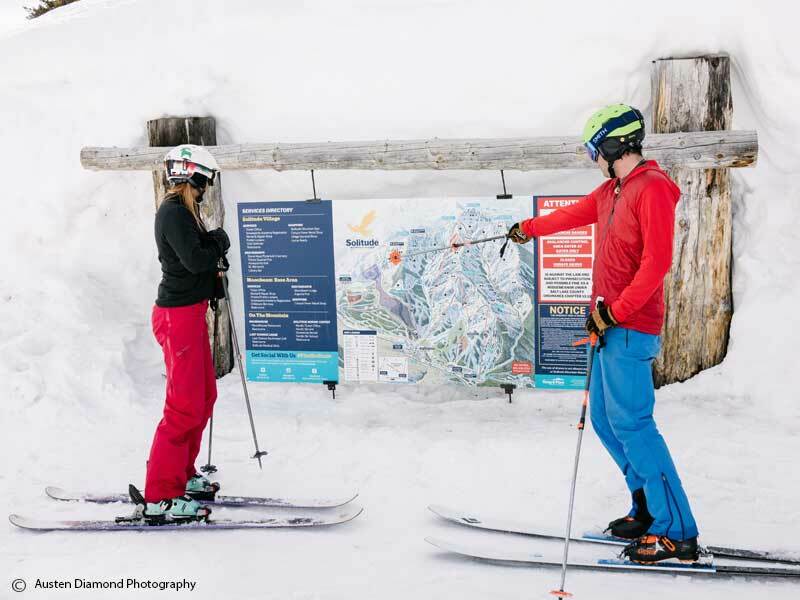 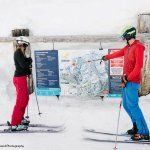 At Solitude there is more on offer than just world-class skiing and snowboarding with amazing adventures adding to your ski/board winter experience. 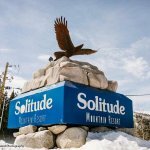 Fly into Salt Lake City International Airport located approximately a 35-40 minute drive from Solitude. 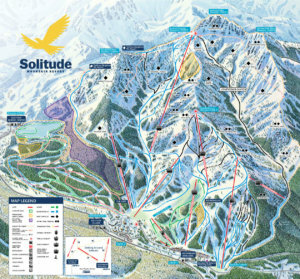 Solitude has a variety of accommodation options to choose from.